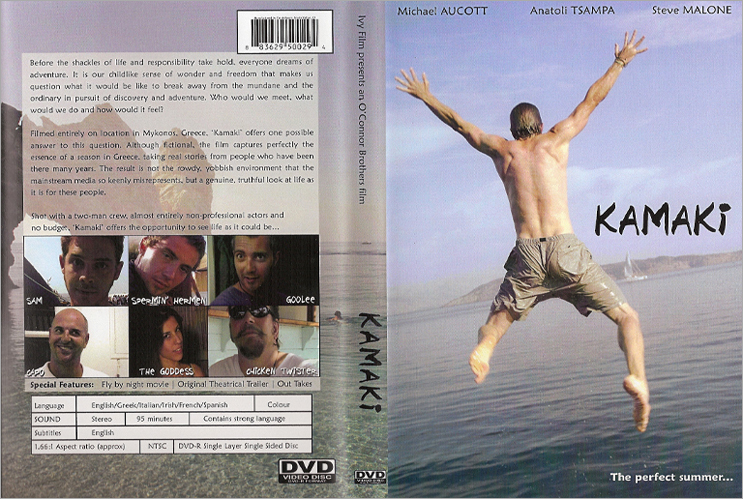 This Is A Long Shot has a limited run of DVD's and CDs on offer to the public. 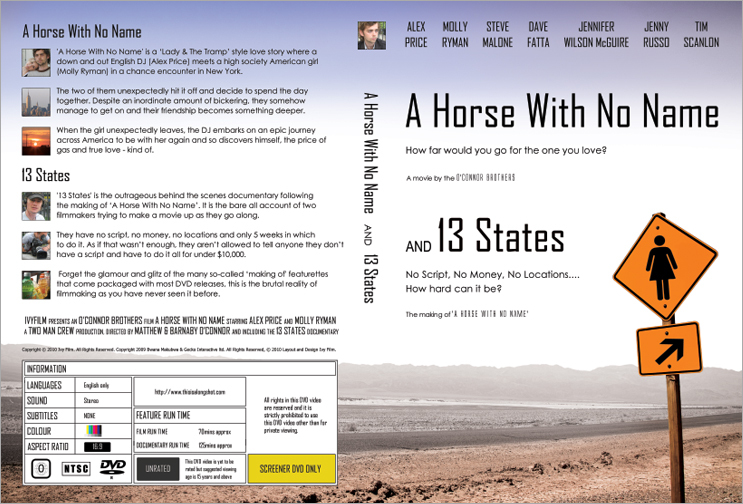 This site is currently promoting both the film 'A Horse With No Name' and the documentary '13 States' with the intent of securing a small distribution deal. Payment taken via PayPal and shipped within 10 working days. 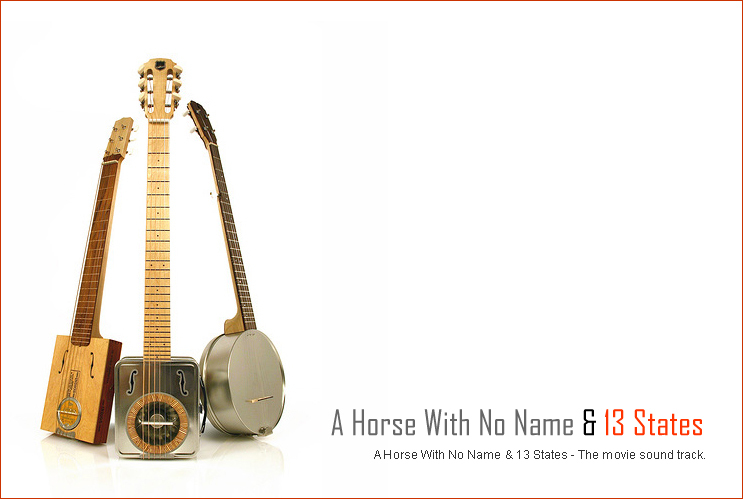 The sound track to the movie & documentary will be available shortly. 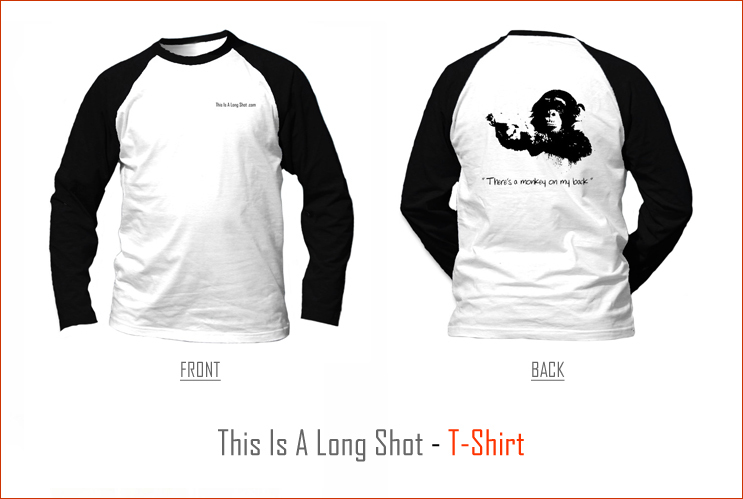 This Is A Long Shot "There's a monkey on my back" t-shirt will be available shortly.